About Affordable Heating & Cooling, Inc. 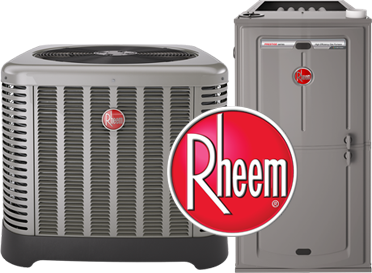 Servicing the Salt Lake Valley for more than a decade and with over 50 years of experience, Affordable Heating & Cooling, Inc., is a family owned and operated company that offers affordable products and honest services. 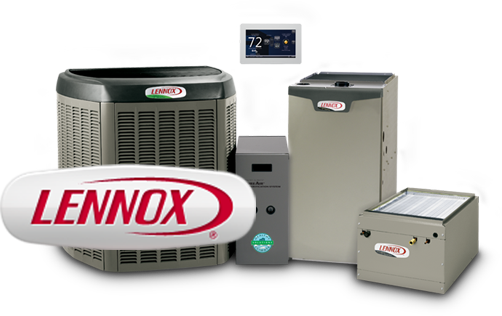 In our third generation of family operation, we promise to offer the best quality in high efficient products for all your heating, ventilation and air conditioning needs.